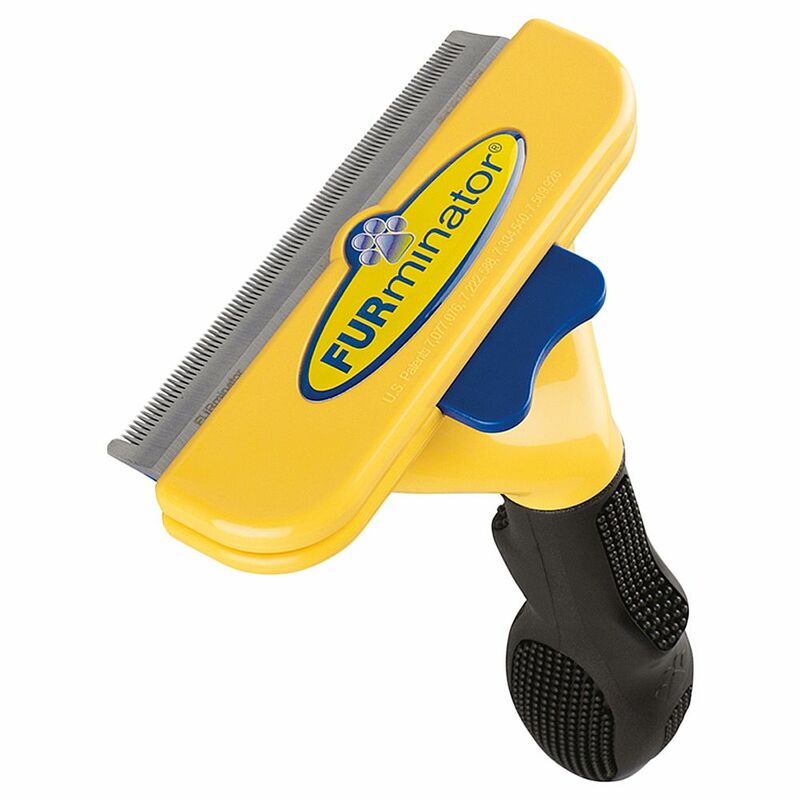 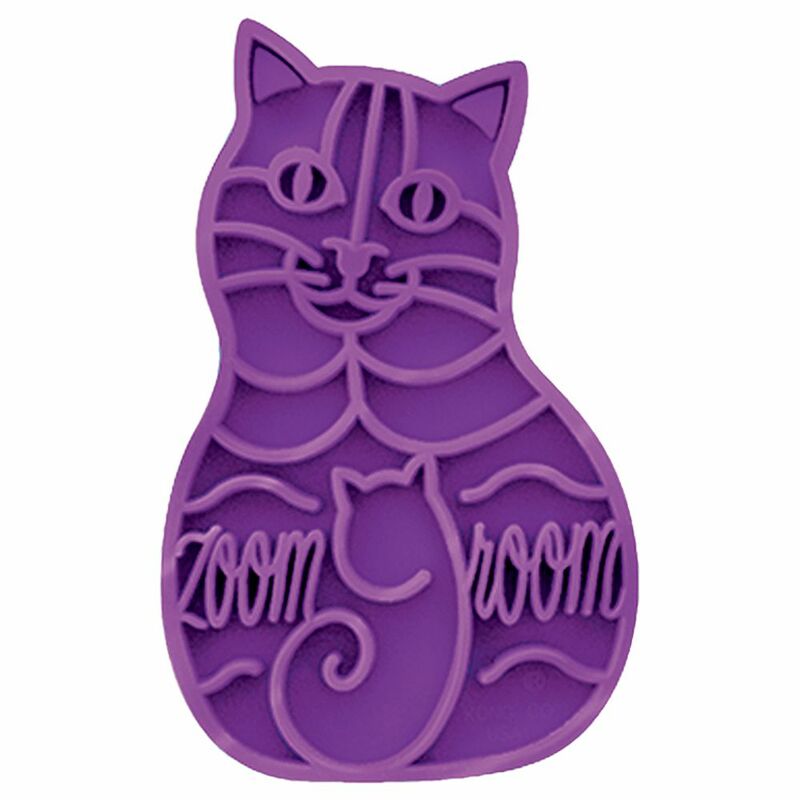 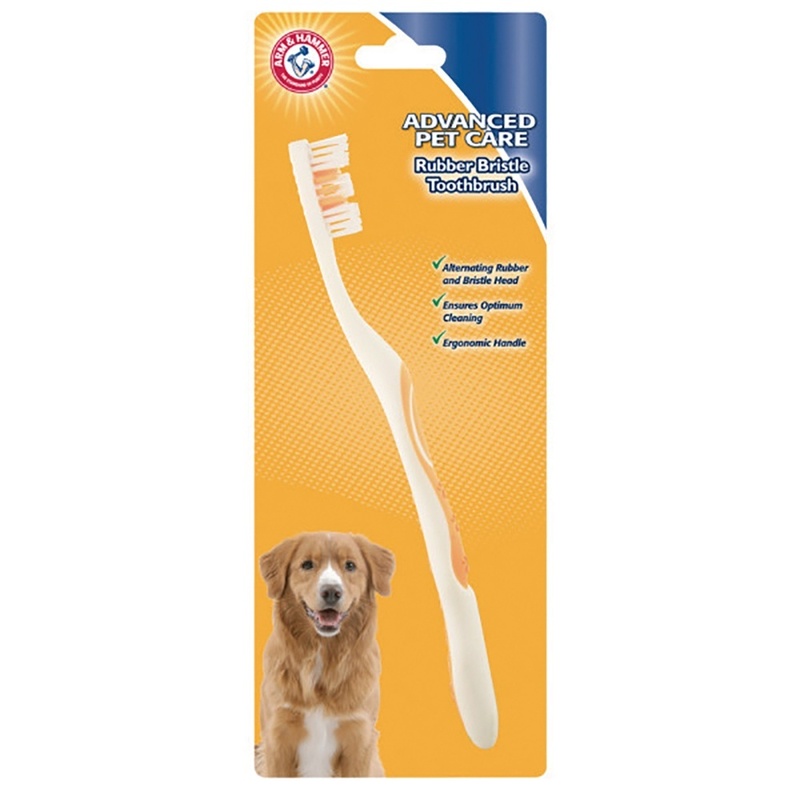 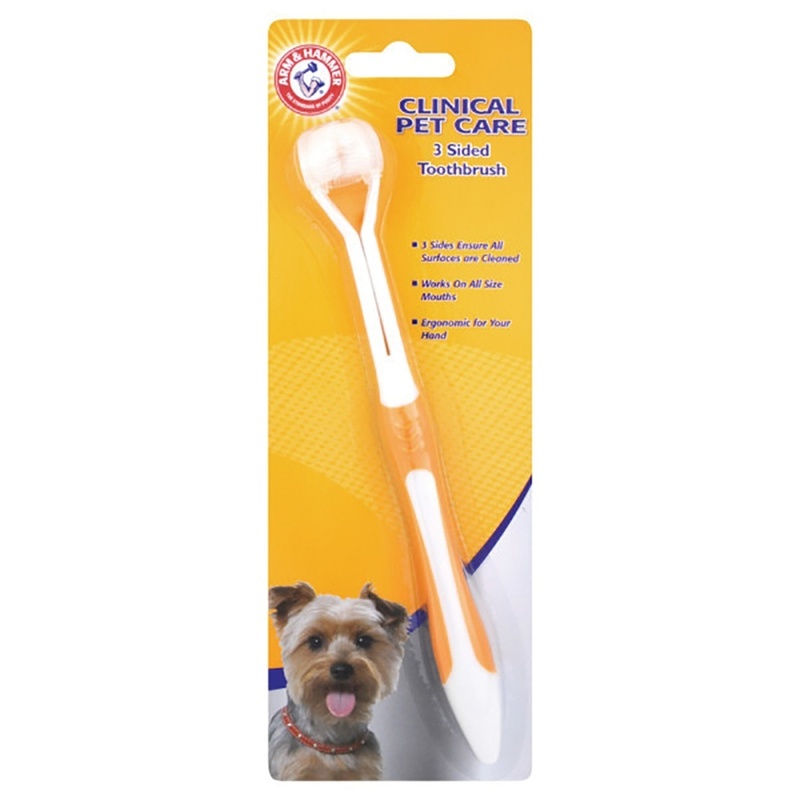 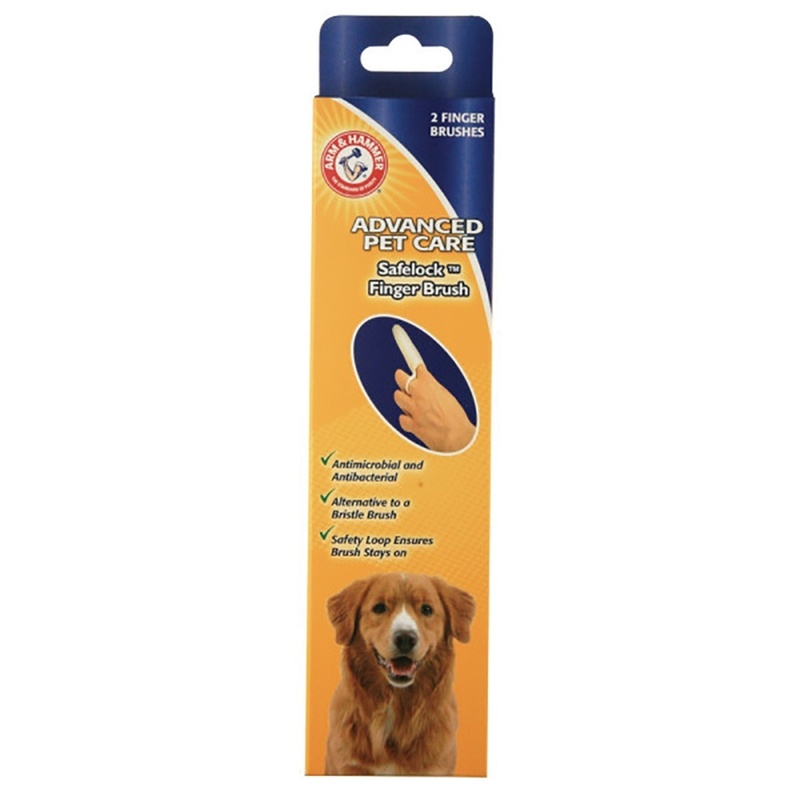 Ideal for small dogs puppies and cats. 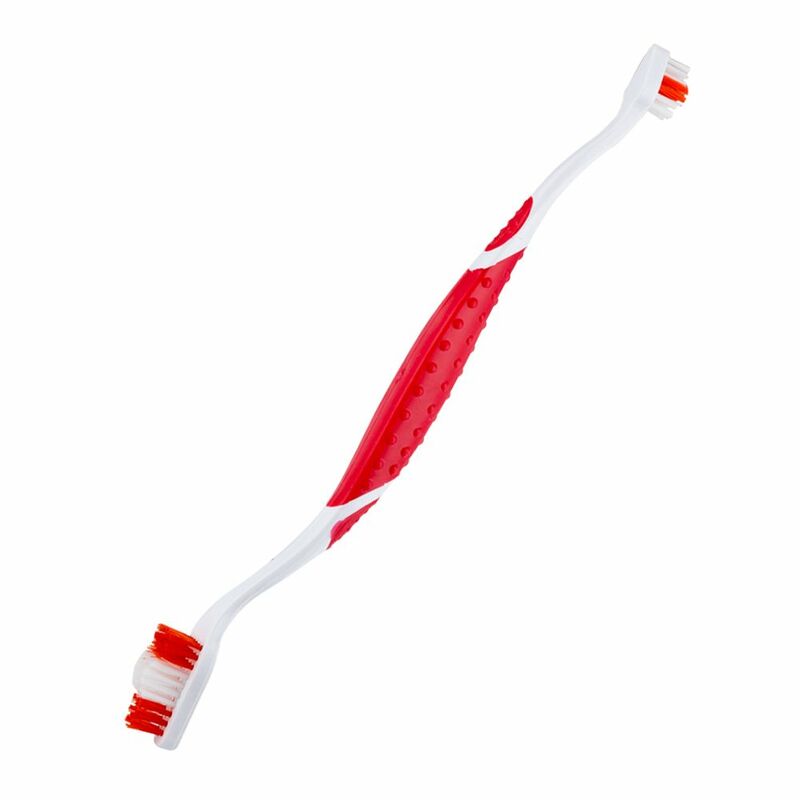 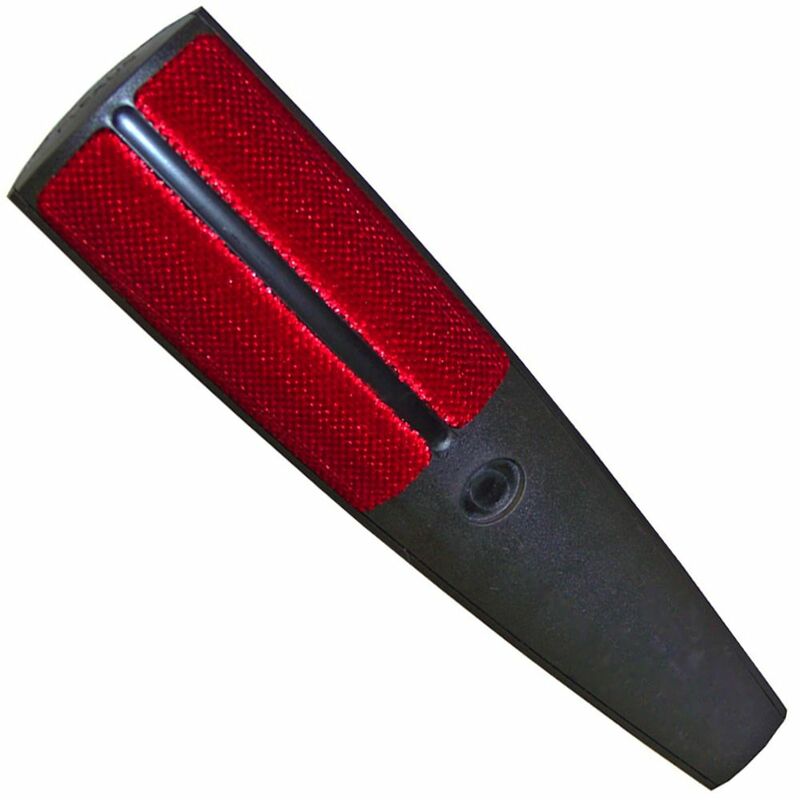 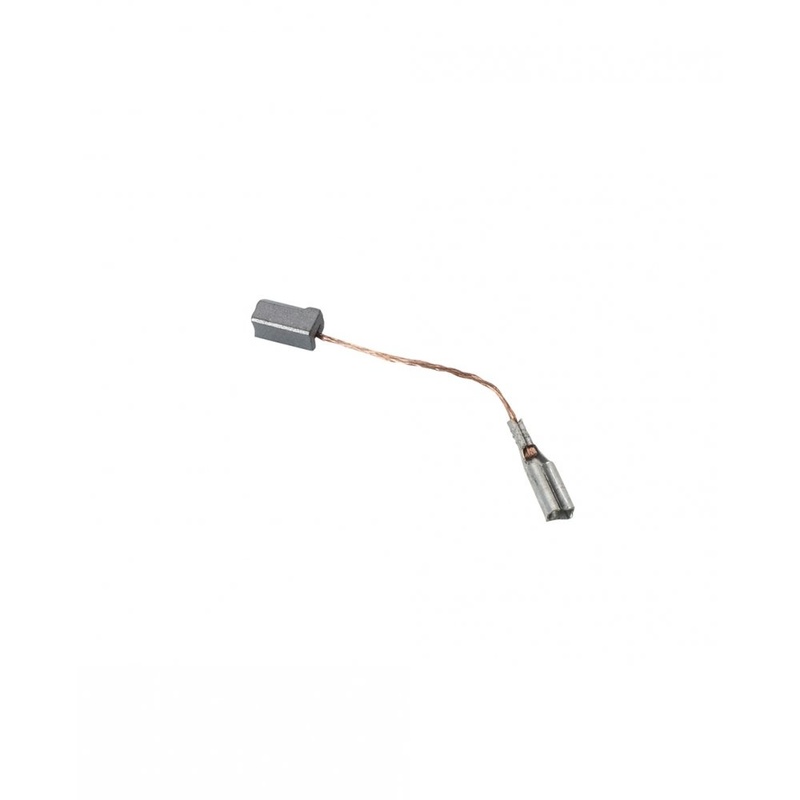 Ergonomically designed handle for easy comfortable use. 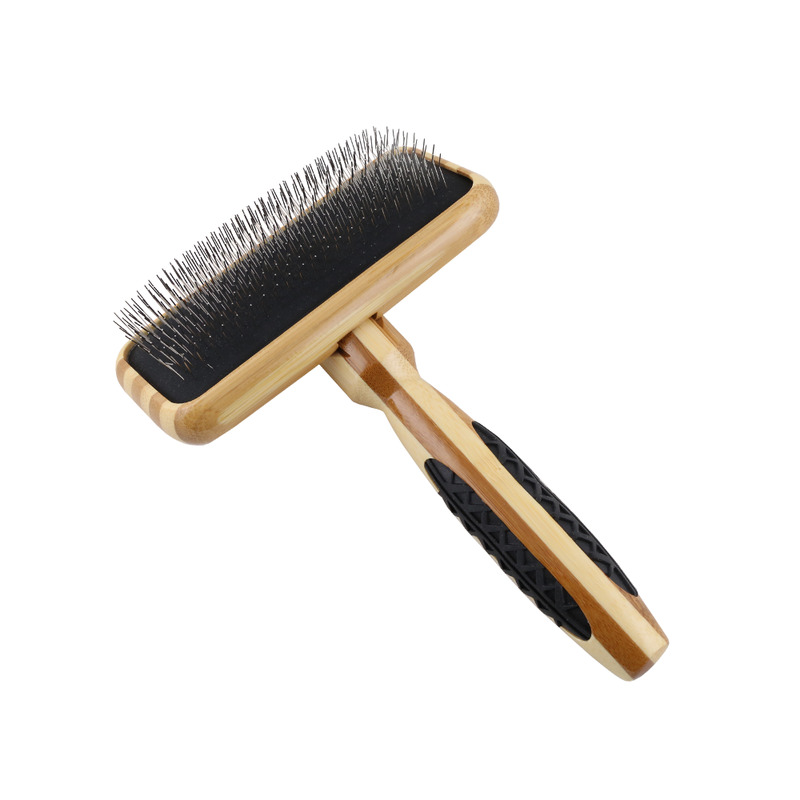 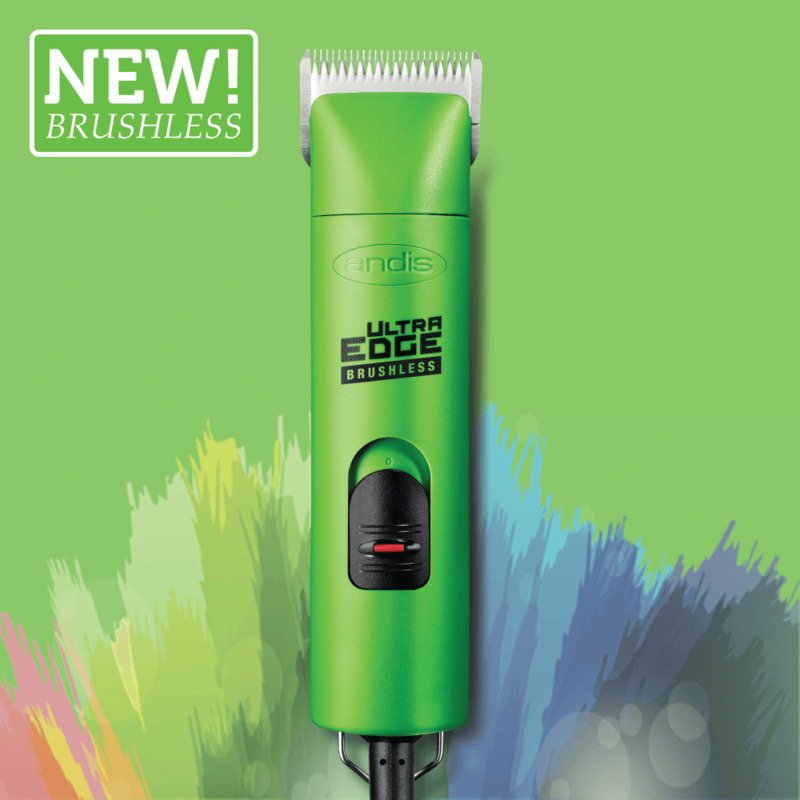 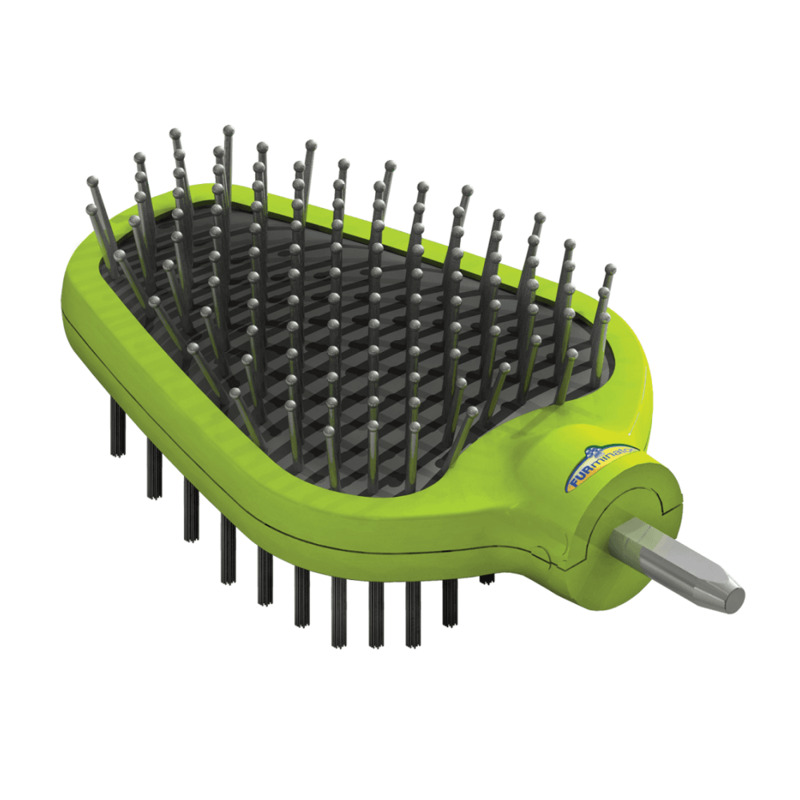 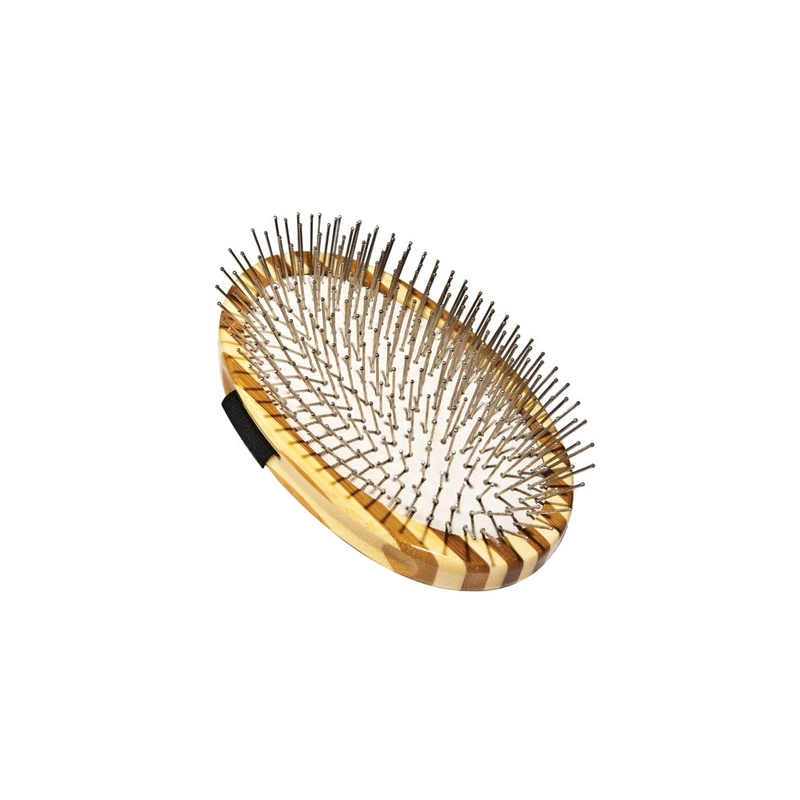 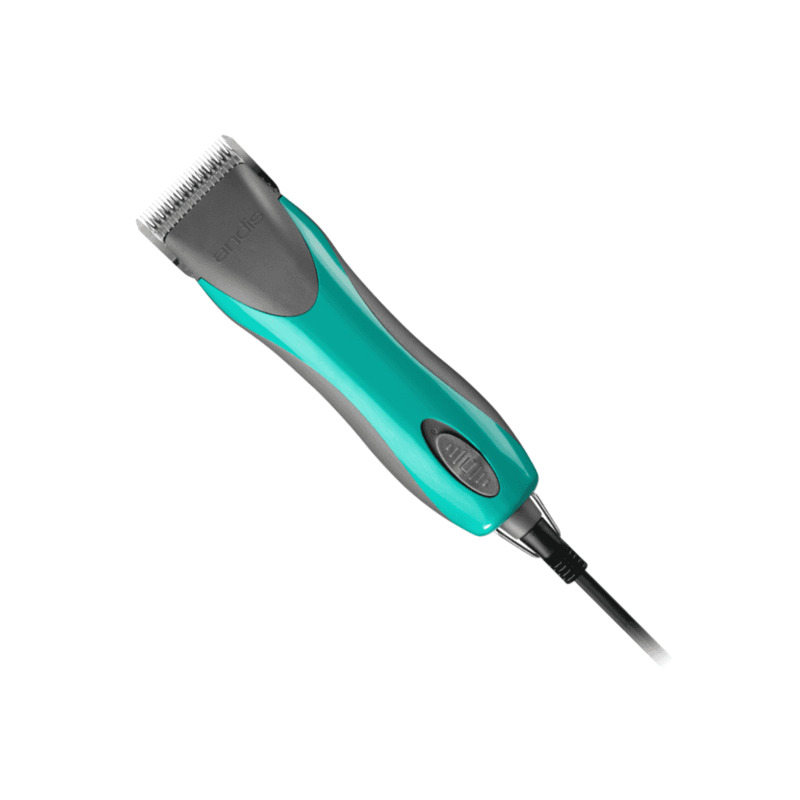 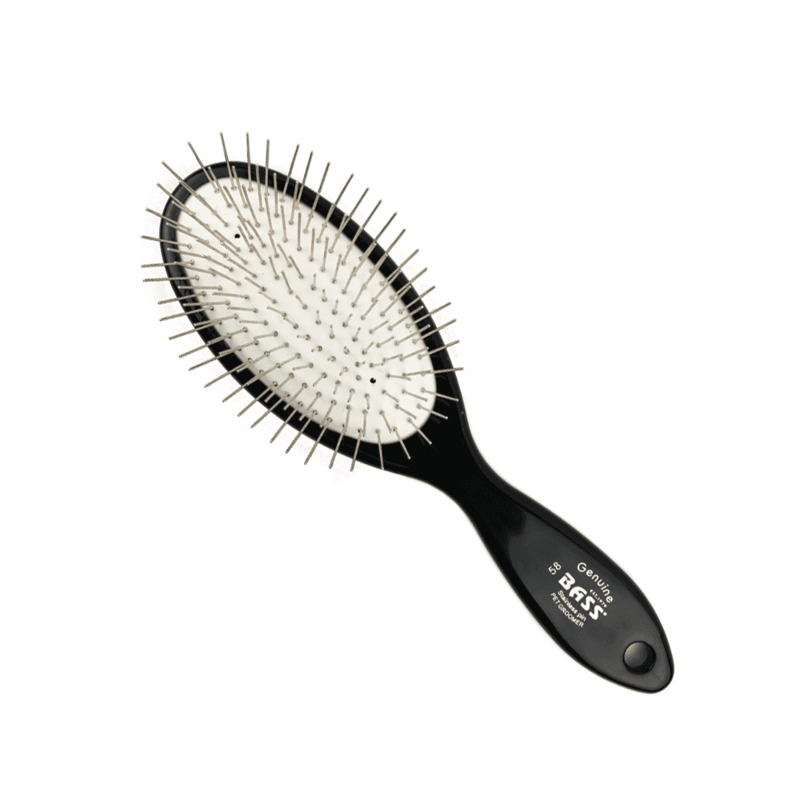 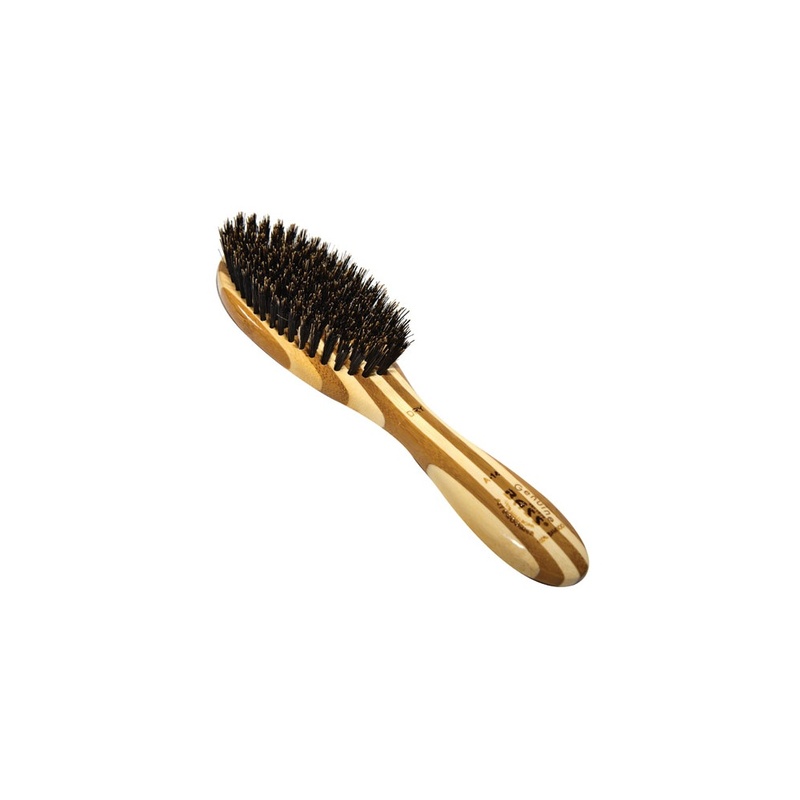 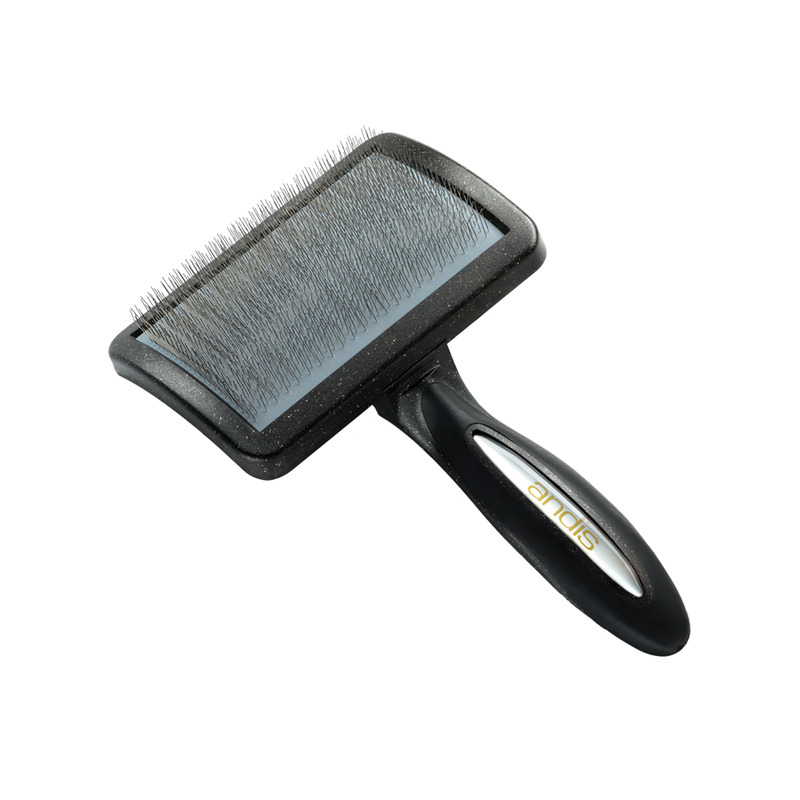 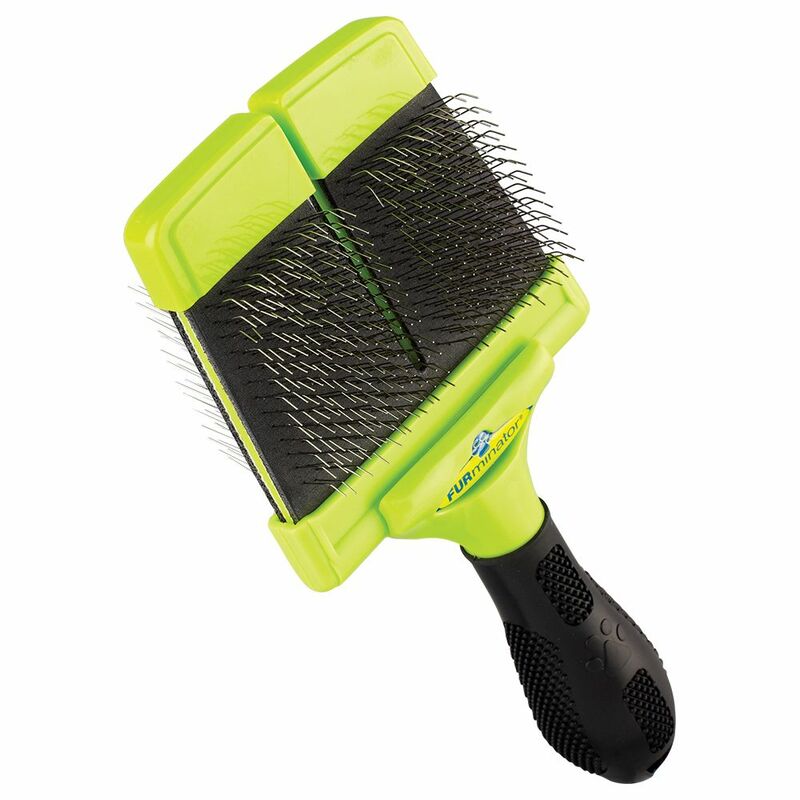 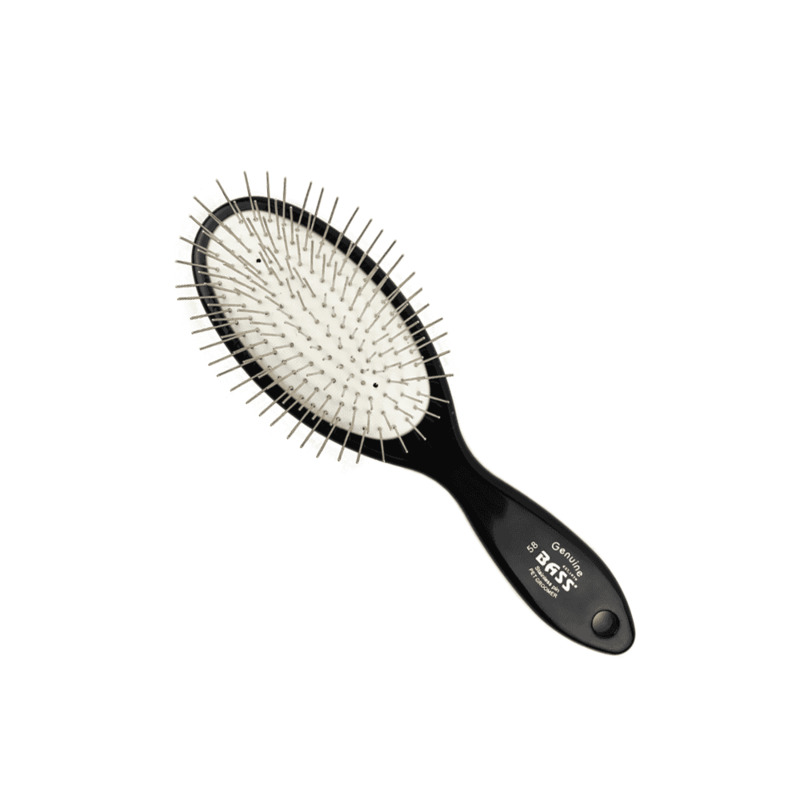 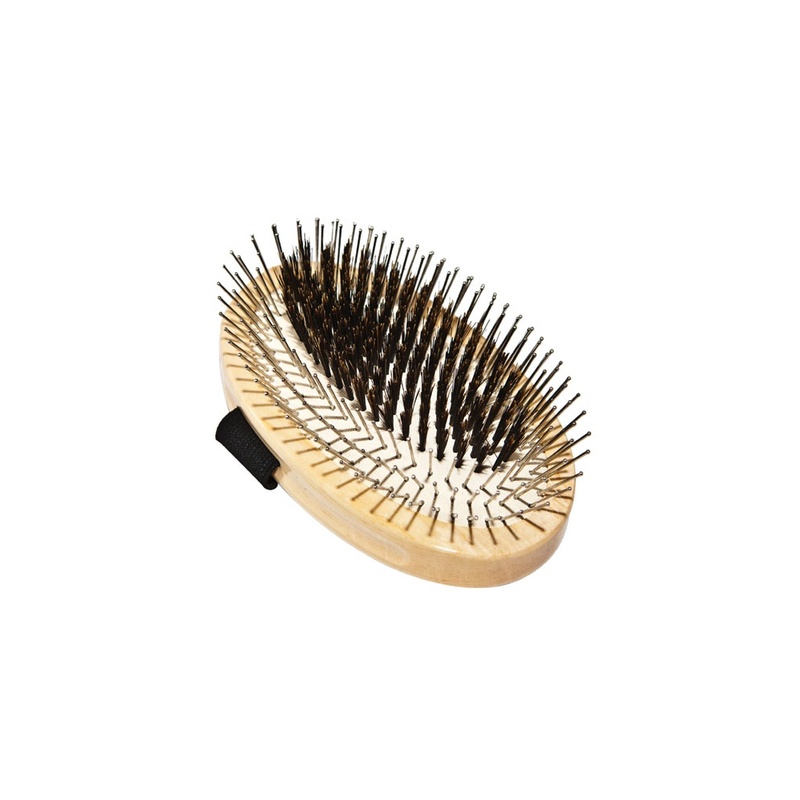 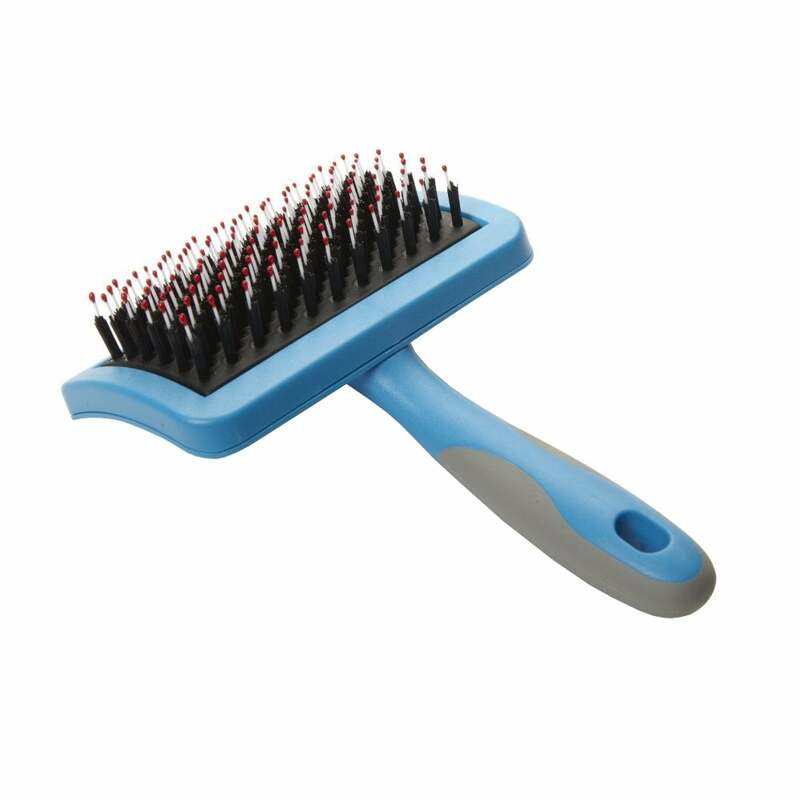 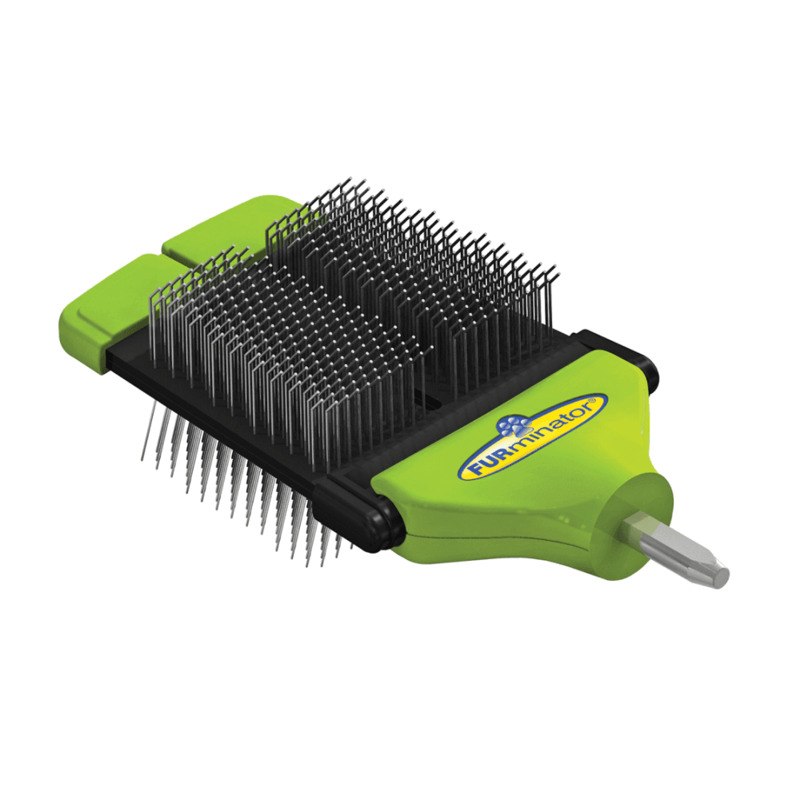 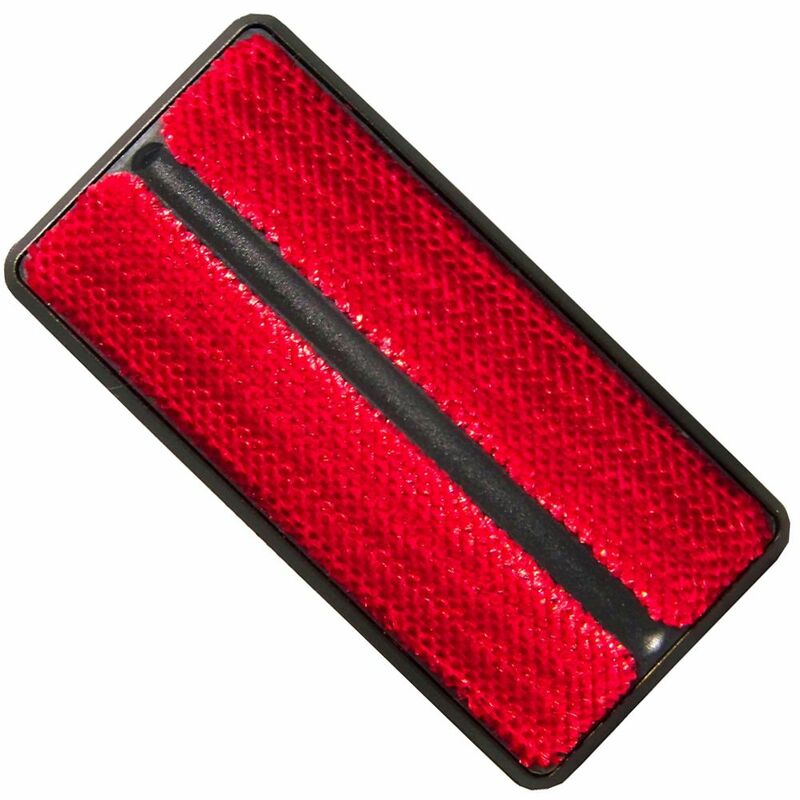 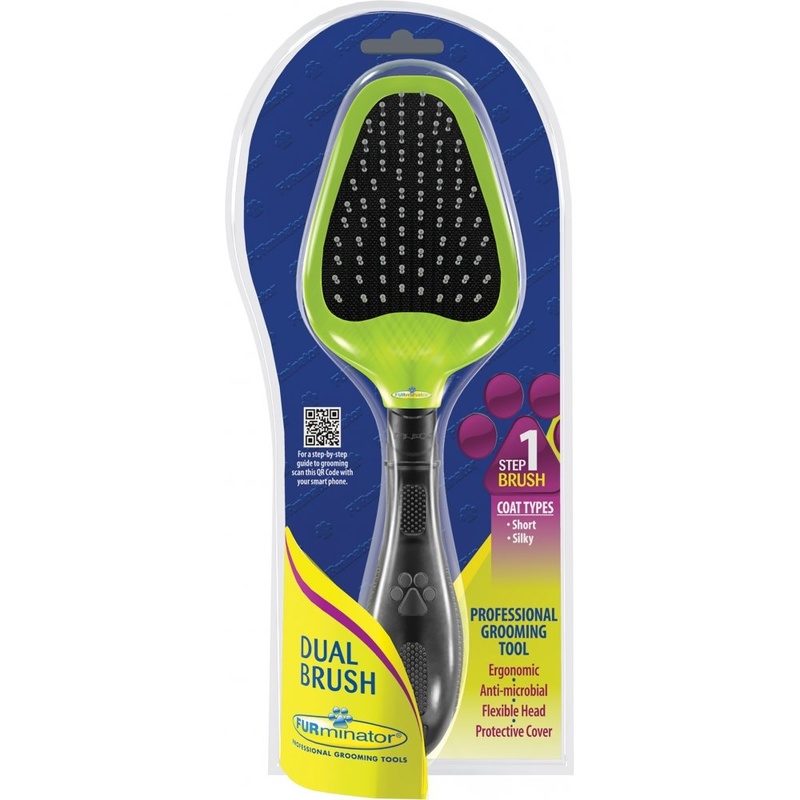 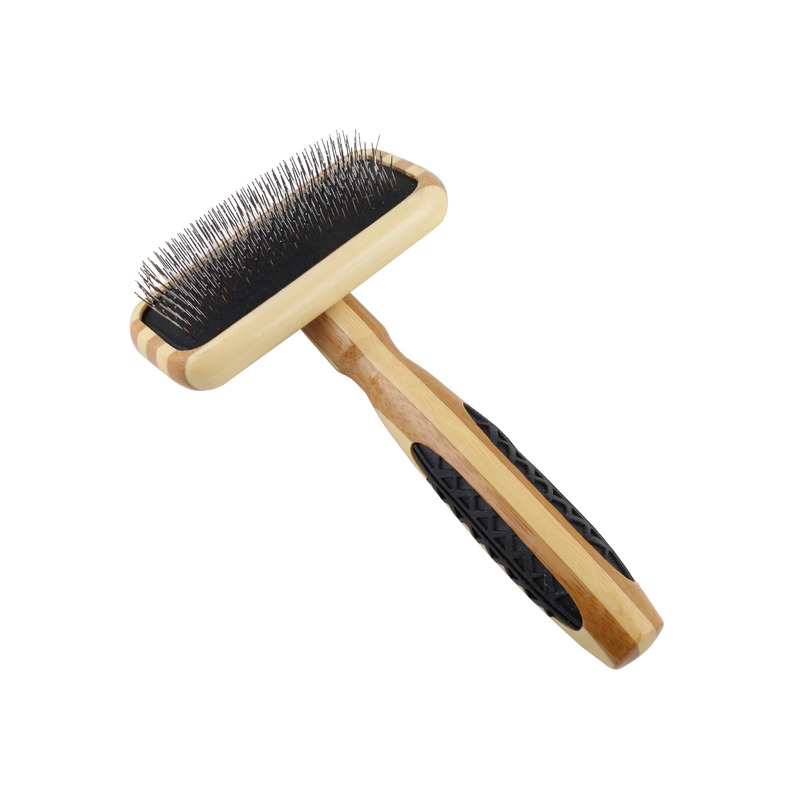 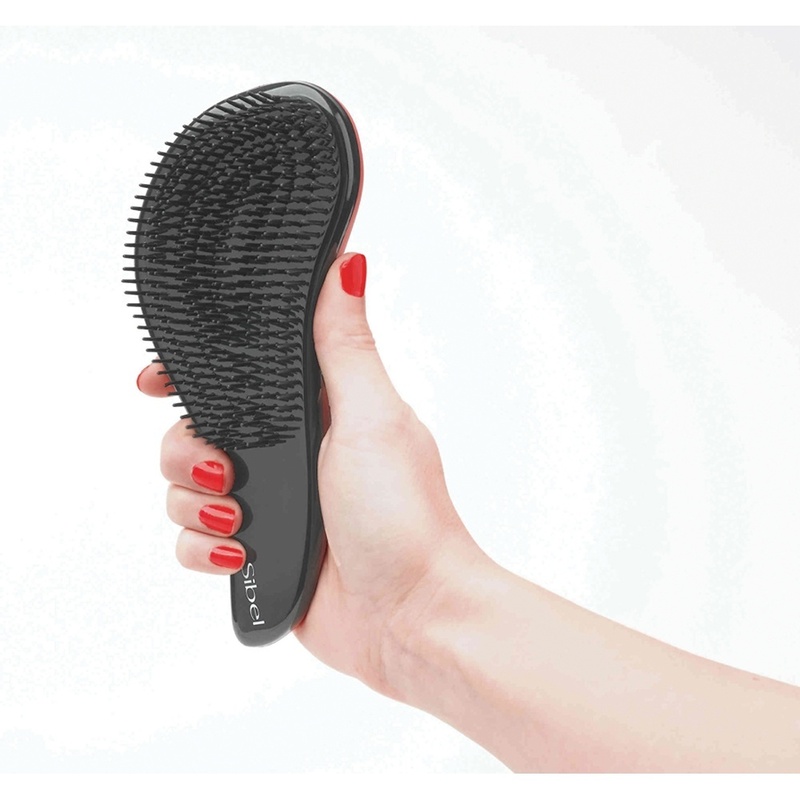 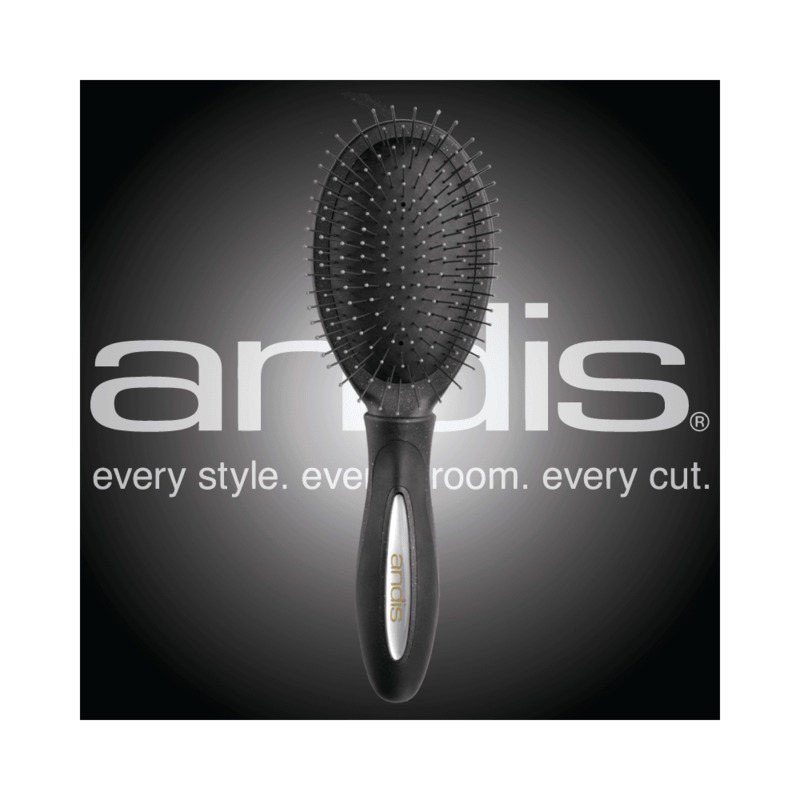 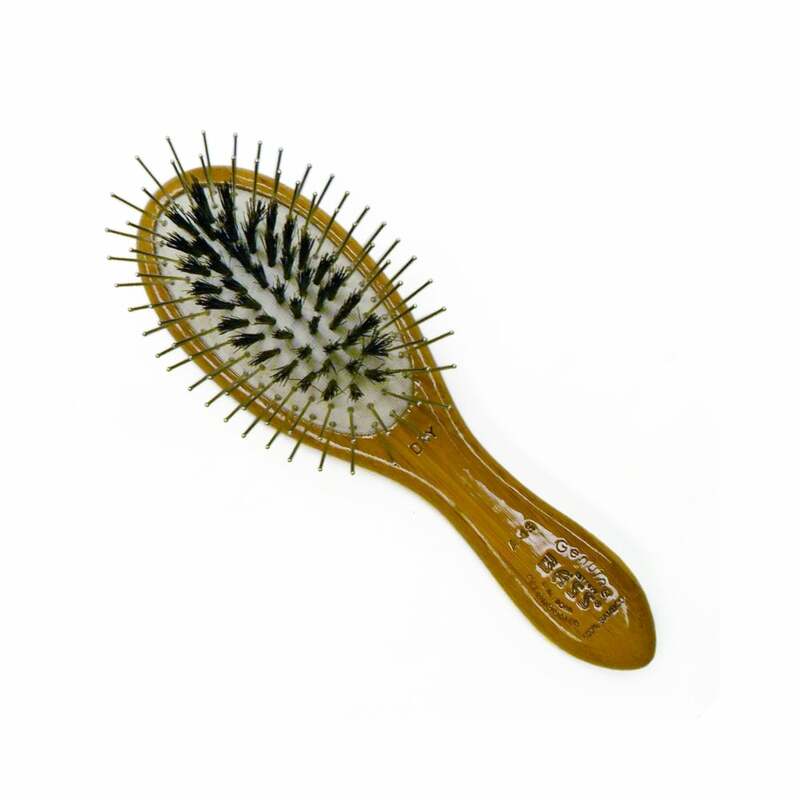 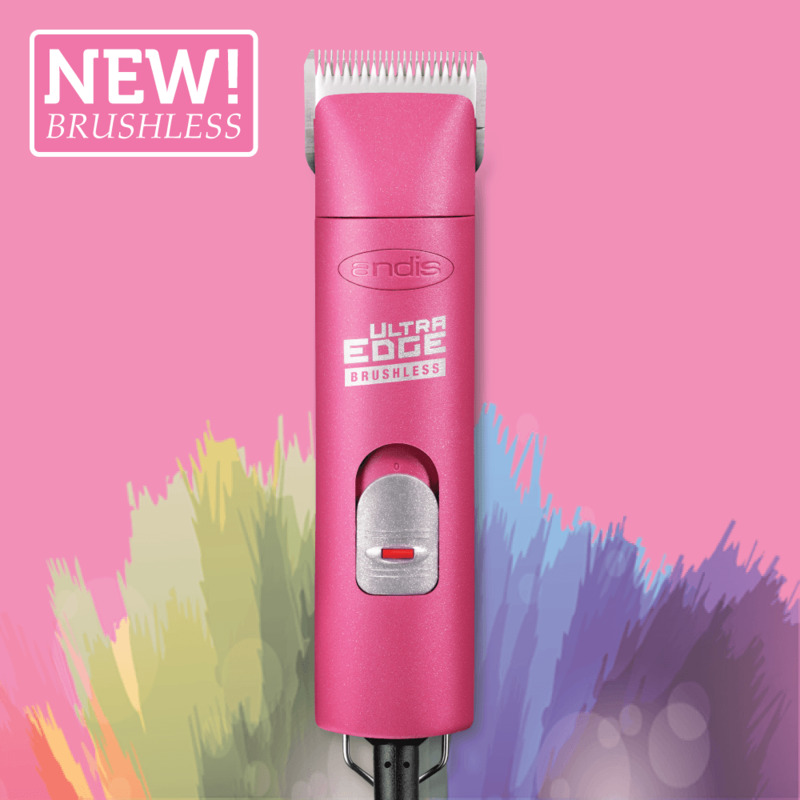 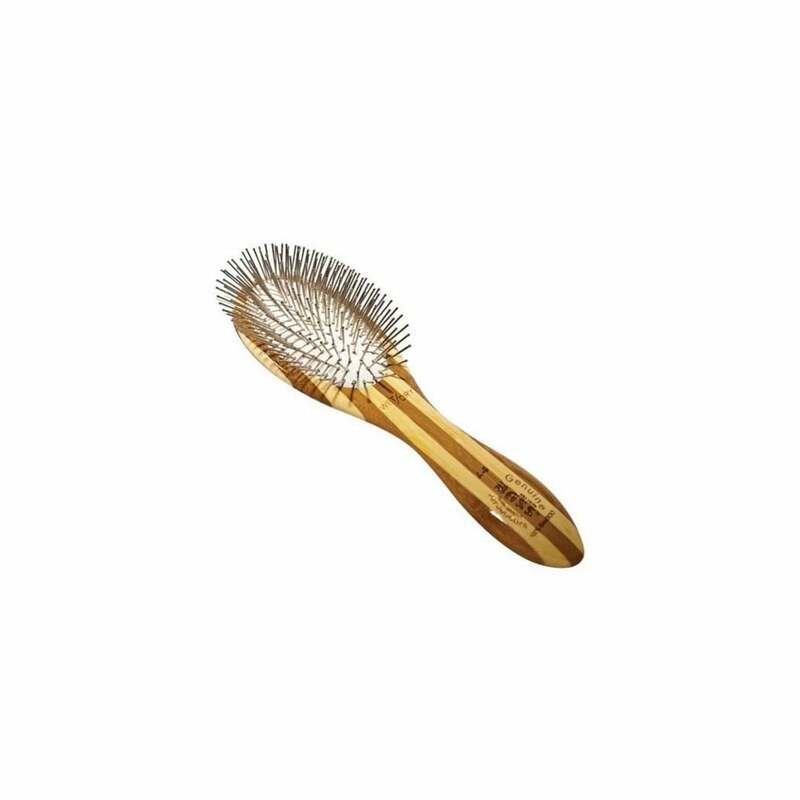 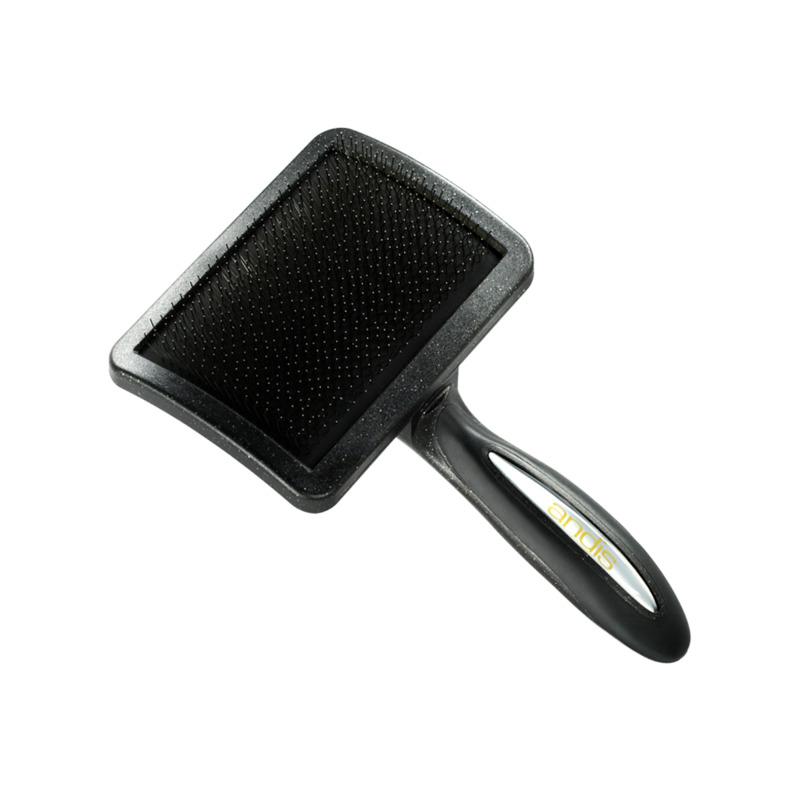 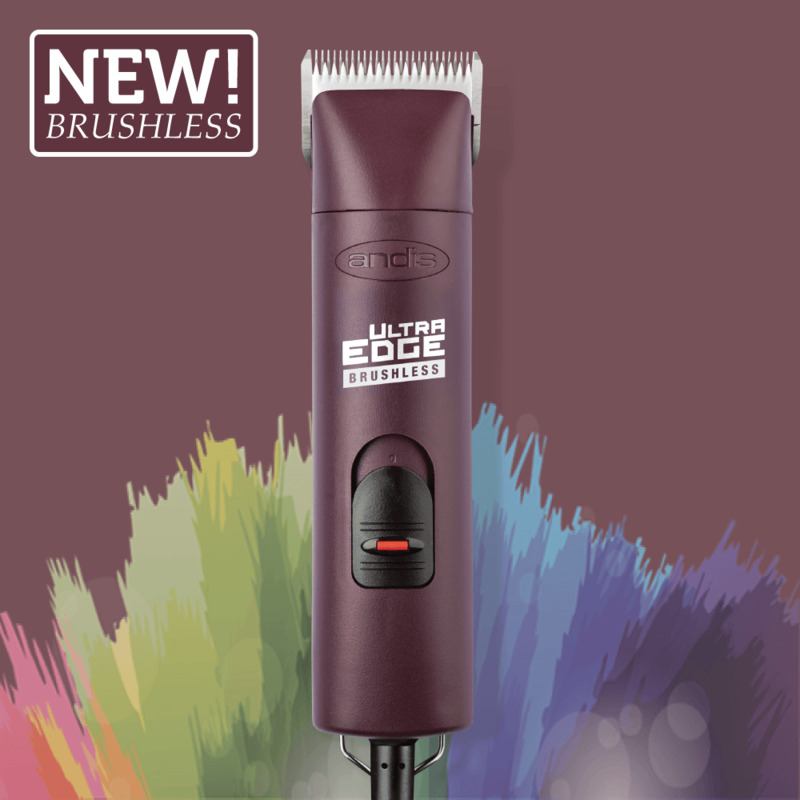 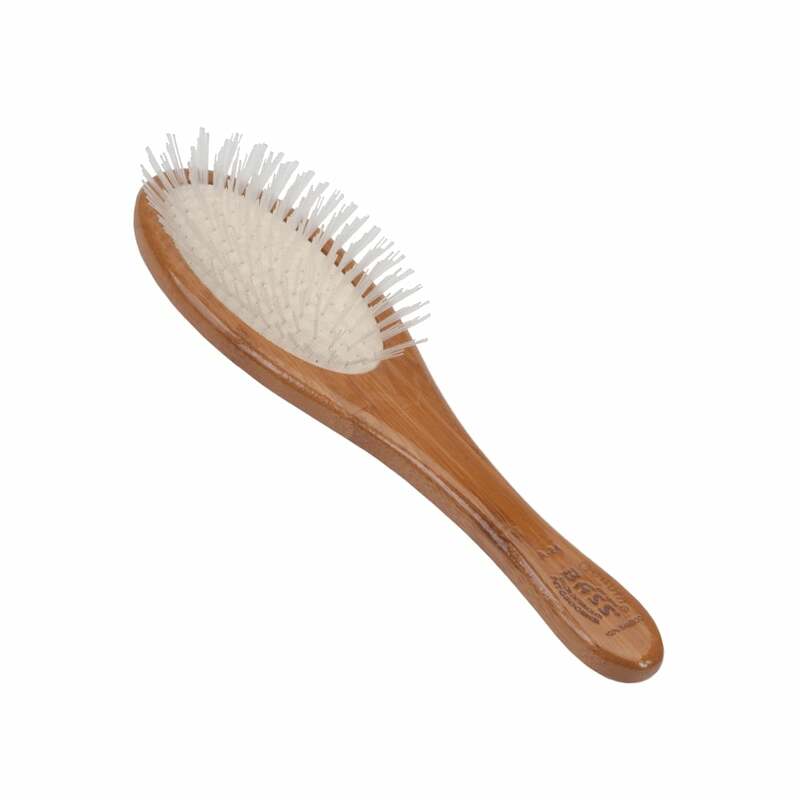 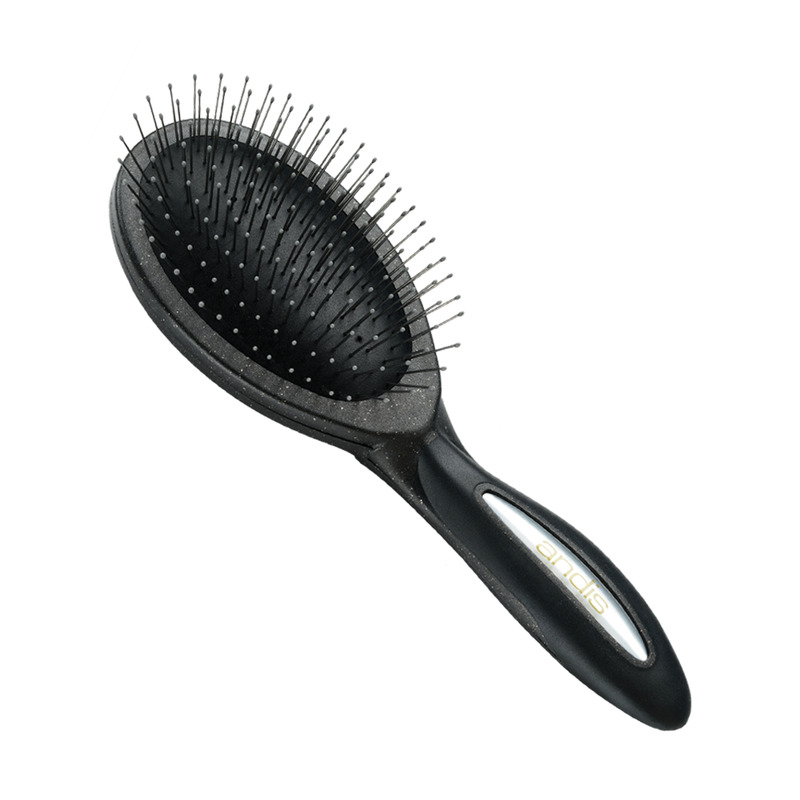 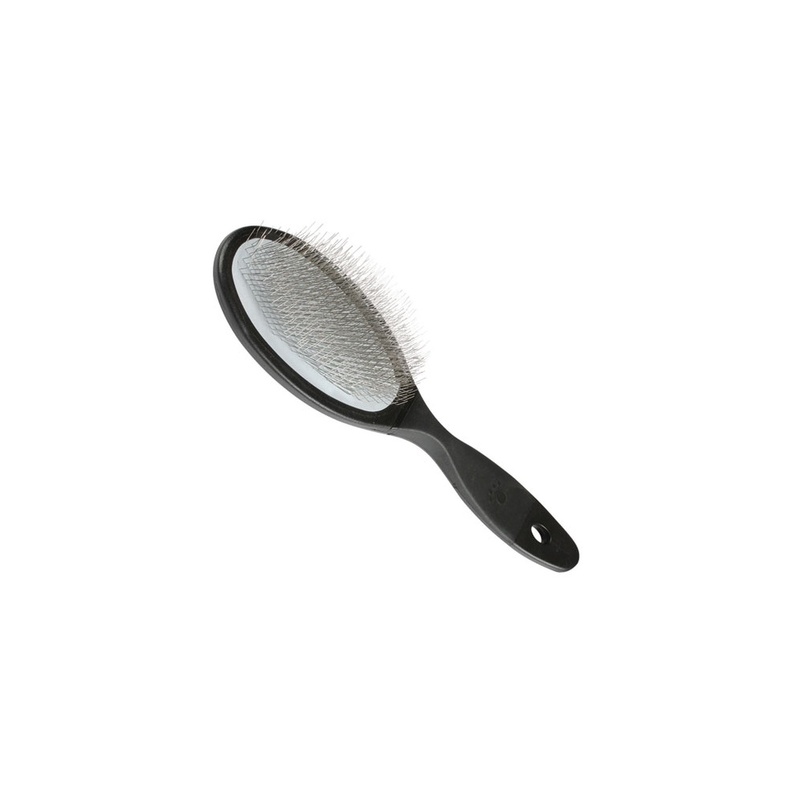 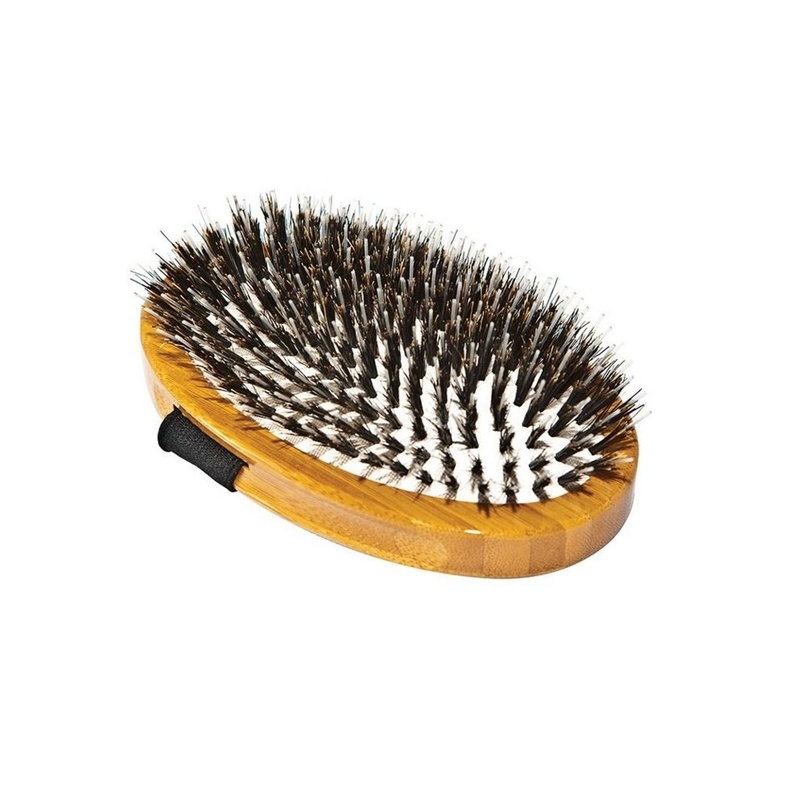 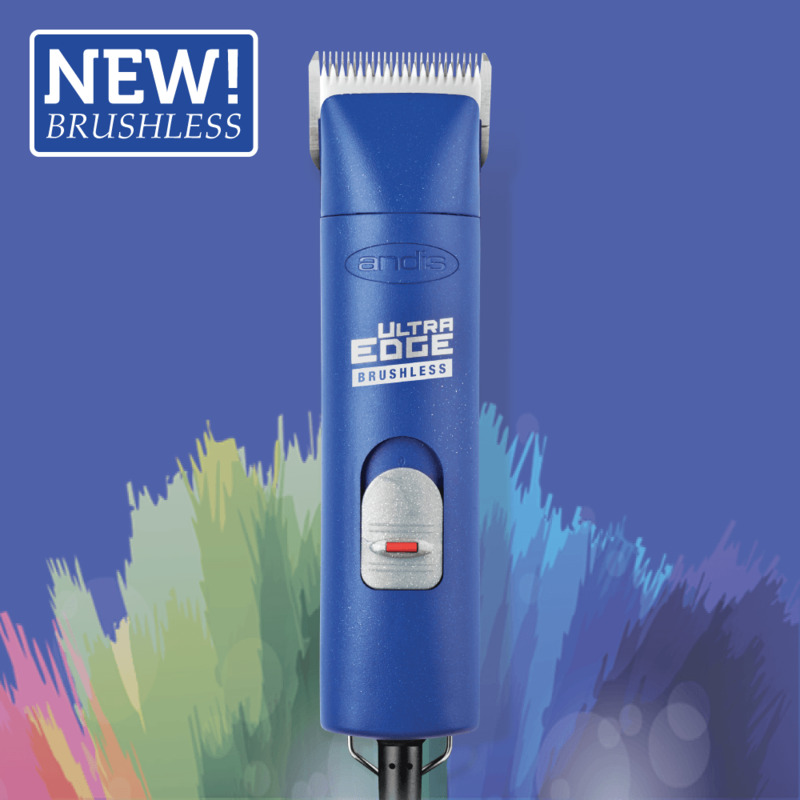 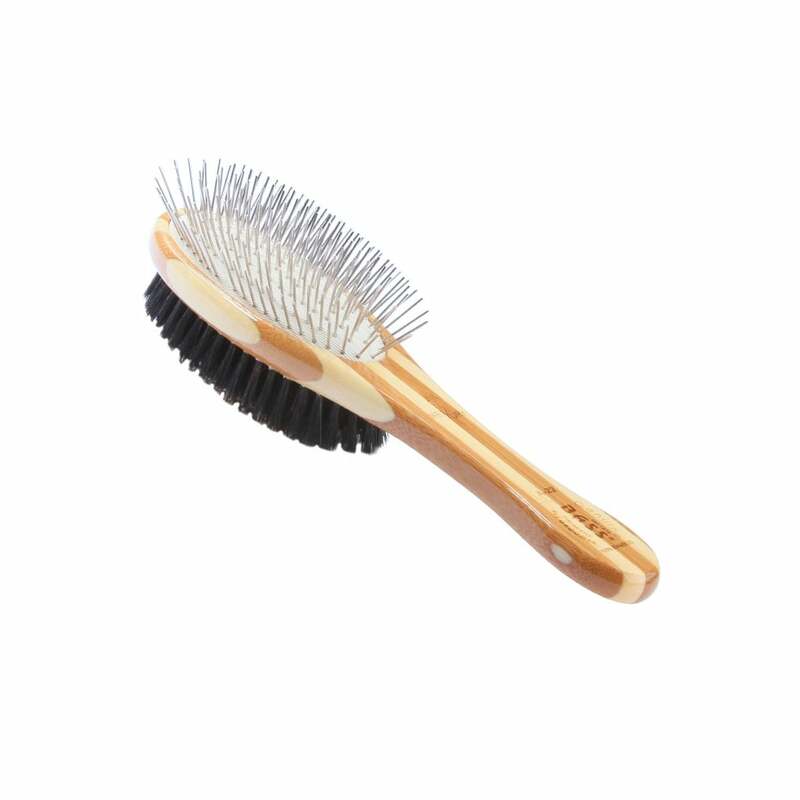 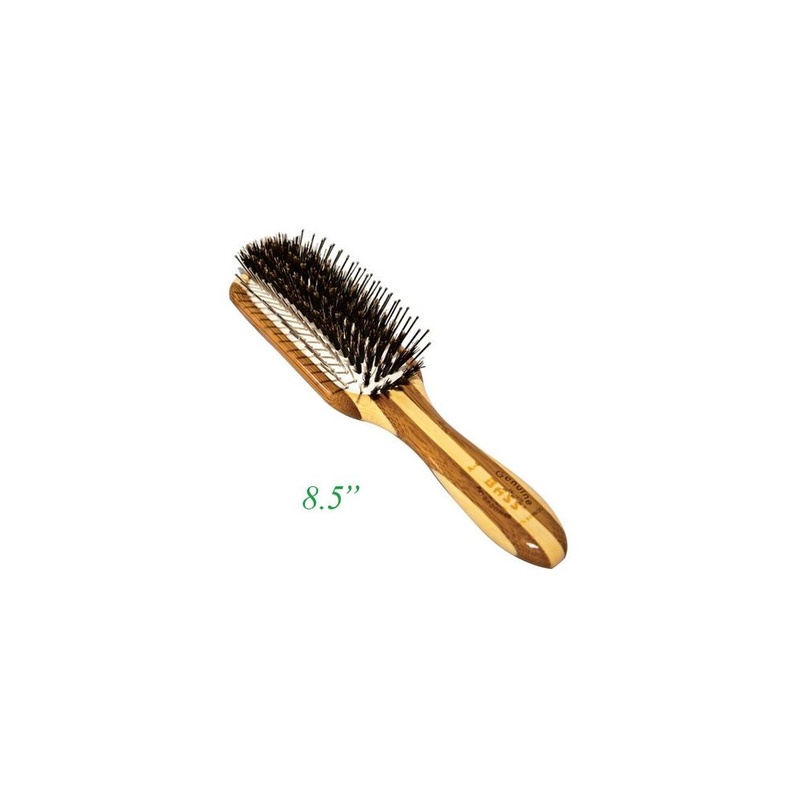 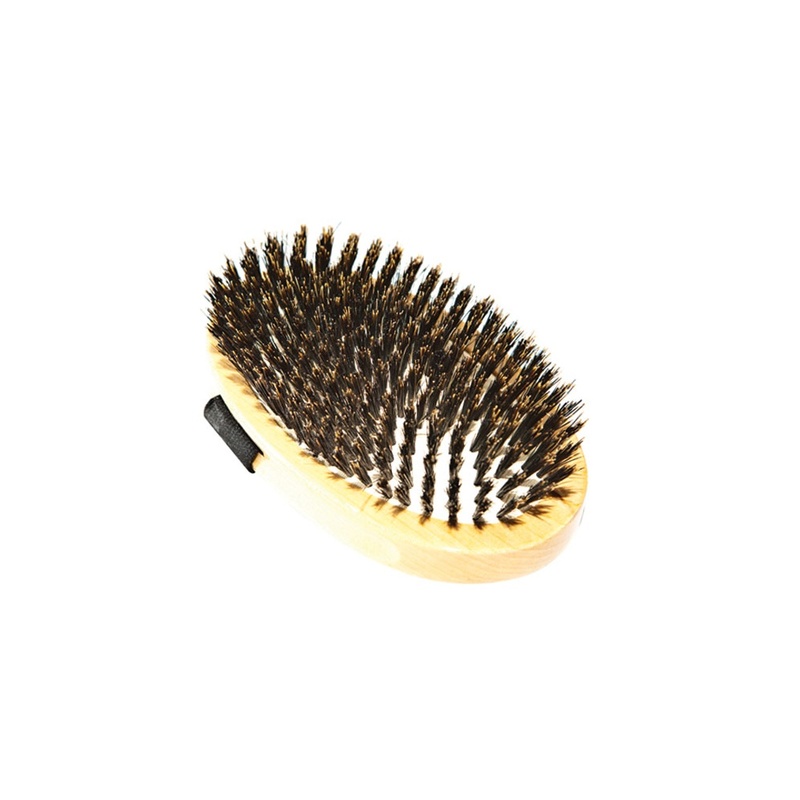 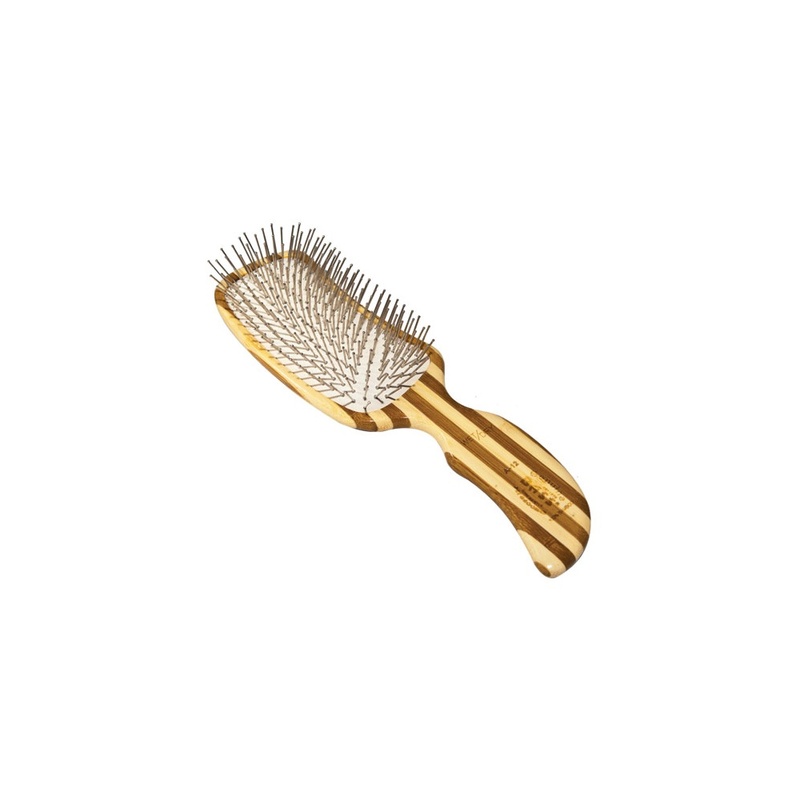 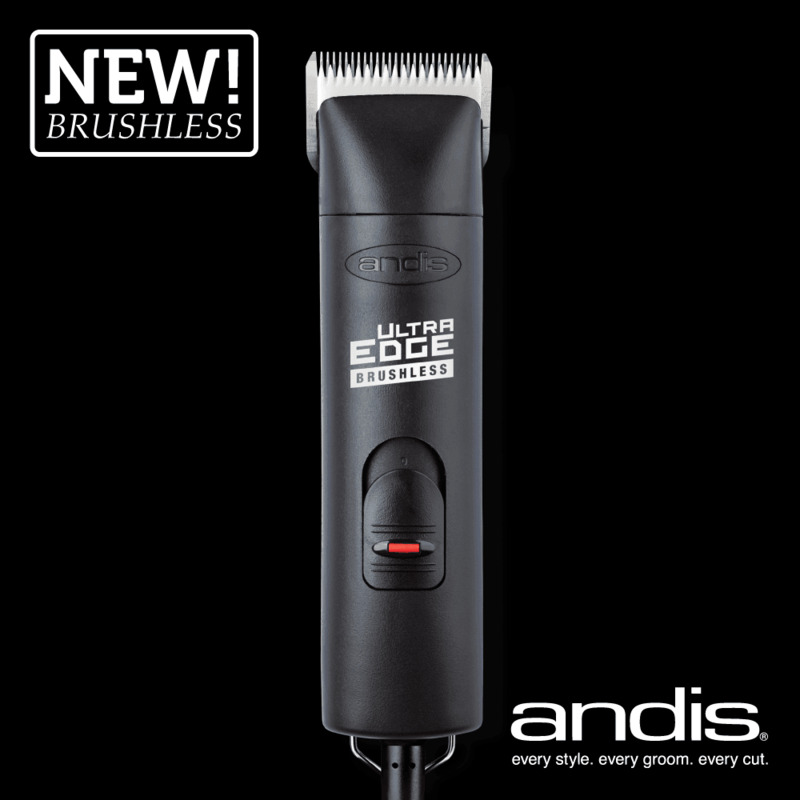 The Ancol Ergo Double Sided Brush is a multi-purpose tool to simplify grooming. 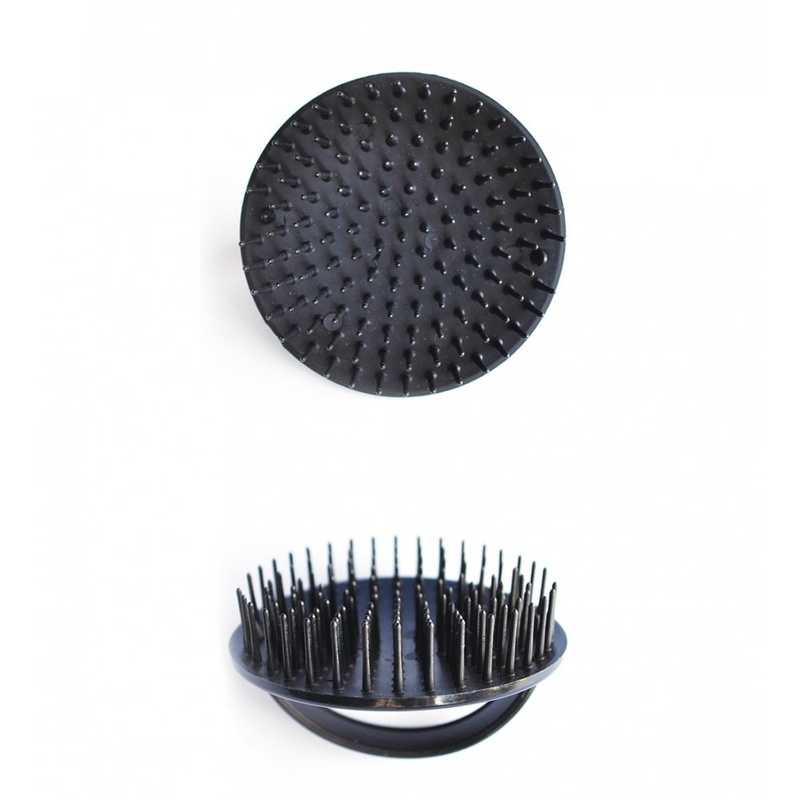 Removes tangles dirt and loose hair.